Situated on the prominent Via Appia Antica, the Gladiator School in Rome has become an emerging trend with family travelers in the past few years. Children naturally have very vivid imaginations but with lack of relatable context, the Colosseum and the Forum may feel as if they’ve stepped into a barren wasteland rather than a precious relic from the magnificent empire (as adults recognize.) This is why the Gladiator School is the best way to spur intrigue and desire to learn out of your young ones! The school offers a refreshing alternative to the repetitive ruins. The school is a half-day event: you and your family will start off in the classroom where you’ll learn not only about the history of the gladiators but also the most fundamental facts about ancient roman society. Then your young ones will be able to try on authentic replicas of gladiator armor. In the museum, you’ll find well-preserved artifacts juxtaposed with colorful gladiator equipment and regalia replicas. The best part comes last, your young ones will learn fighting tactics using pretend swords by real ‘gladiators’ (enthusiastic trainers) . Many children love this part because at the end of the practice they are able to get onto the arena floor and show off their new skills! Every activity is monitored by the highly-knowledgeable experts who make your child’s safety a priority. The “battles” are harmless fun that will leave a lasting memory and a greater appreciation for the art of gladiatorial combat. The association that organizes the Gladiator School is the Gruppo Storico Romano which is a society of ancient Roman historians. Every year during the ‘Natale di Roma,’ the Birthdate of Rome, the Gruppo Storico Romano does live reenactments of ‘a day in the life of ancient romans.’ From the 21st till the 24th of April, Rome is full of celebrations and parades commemorating their incredible history! If you and your family come to Rome in spring, make sure you visit the forum to admire the ornate costumes and take part in the lively festivities. There are also reenactments that take place in the school! For more information about when they take place and how to plan your visit, check the Gladiator School’s website. The Eyes of Rome’s Ancient Rome and Colosseum private tour is the best compliment to the Gladiator School! We suggest stimulating your children's interest by doing the tour in the morning then going to the school in the afternoon. 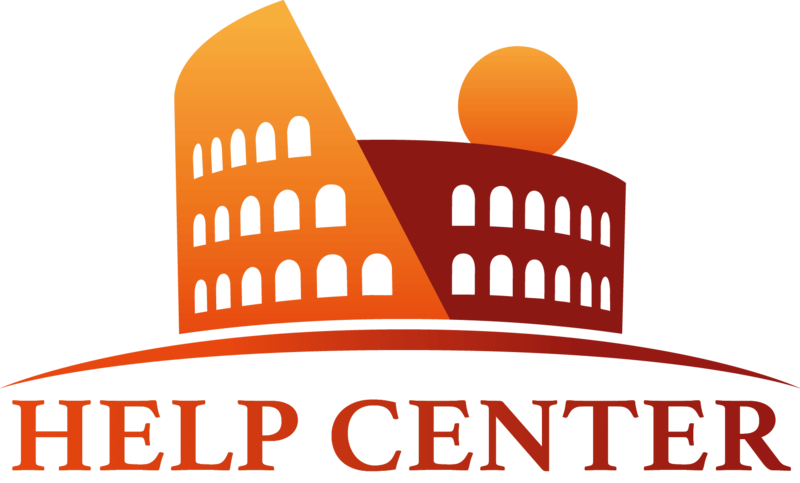 We provide private car transfers to Via Appia Antica from central Rome as well. If you would like more information, please send us an email. Thanks eyes of rome team for sending me to this link. I was really excited about this school when I first heard about it but I wasn't sure how it worked or how far away from the center it was. Since this is the second time in Rome for my family and I, I don't think seeing the Coliseum again would be a good use of our time since there are so many other things to see there. Could you guys recommend me another tour that would go well with the gladiator school? We're happy that this article helped explain the Gladiator School more clearly. Since you and your family have already seen the Colosseum and you're looking for other experiences to compliment the school, we would suggest either taking a tour of the Catacombs or even a walking or biking tour on Via Appia Antica. The Catacombs have an interesting dialogue with the lifestyles of ancient Romans and the dark theme of death linking the two subjects together. The Catacombs are popular with children because it feels as if they're Indiana Jones discovering hidden treasures! If you'd like to read more about these type of kid-approved tours, we've attached the link. The tour of Via Appia Antica is convenient because it's where the school is located and it has a fascinating story of being one of ancient Rome's oldest roads which functioned as a pivotal trading route. You're welcome to read similar advice we gave to our other customer Barbara who wanted to start her day with a more active experience for her children. We've also linked that conversation. Please contact us if you have any further questions and we hope this advice finds you well! thanks again! I've received all your emails. I took the advice Mara gave me and I booked the Via Appia tour. Have you considered visiting Rome's ancient port, Ostia Antica? If your kids are interested in the way the ancient Romans lived it would be a perfect complement to the gladiator school. In Ostia you get to visit Roman baths, a theater, beautifully frescoed homes, and much more! Its only a short drive/train ride from the center of Rome and having a tour guide show you around will really bring the ruins to life! Katie thats a great suggestion cause I've been told there's usually less tourists in Ostia and you can still learn a great deal about the life in ancient Rome. I'm sure that would also be a great tour to do next to the gladiator school too. Mara suggested we do two half day tours so we're thinking in total of doing 3 tours. I think we're planning on doing the bike tour on via appia antica then the school then the next day ostia and after that come back to Rome and do another tour after lunch but we're gonna wait for Mara's other suggestion. Amazing Francesco, Colosseum’s story teller ! Francesco has been an amazing guide for our family of three (me, my wife and our kid of seven). He was very knowledgeable and entertaining, bringing fun facts and secret and hidden stories of Gladiators and Emperors. This way he was excellent on delivering a tour that satisfied both us and our boy. After Colosseum and Forum we went to the Gladiator School for our kid, and he had a great fun. By being a 'Gladiator for a day' he learnt more actively what it meant to be an authentic Roman! 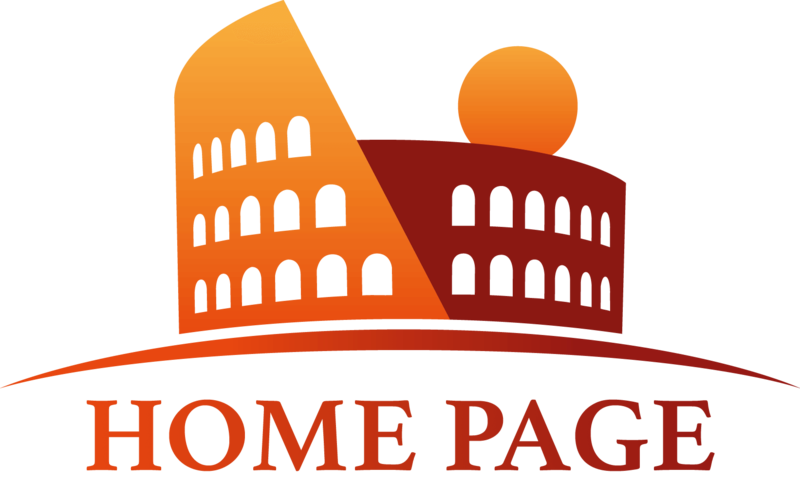 We highly recommend Eyes of Rome, nice staff and promptly responsive, who helped us with the organisation and on booking the best tour for us. Thank you again Mara for helping us finalising the organisation of the tours. Definitely a great experience! Hey Lauren, I am pleased you liked the tour! I enjoyed being your story teller too, and your kid is fantastic! I wish to see you again here in Roma. Ciao!